I'm just about to wrap up another Christmas Eve Box. We're getting a little crazy this year and I'm so. stinkin'. excited. Every year since becoming parents we've had a box to open Christmas Eve after we finish off our Advent calendar. 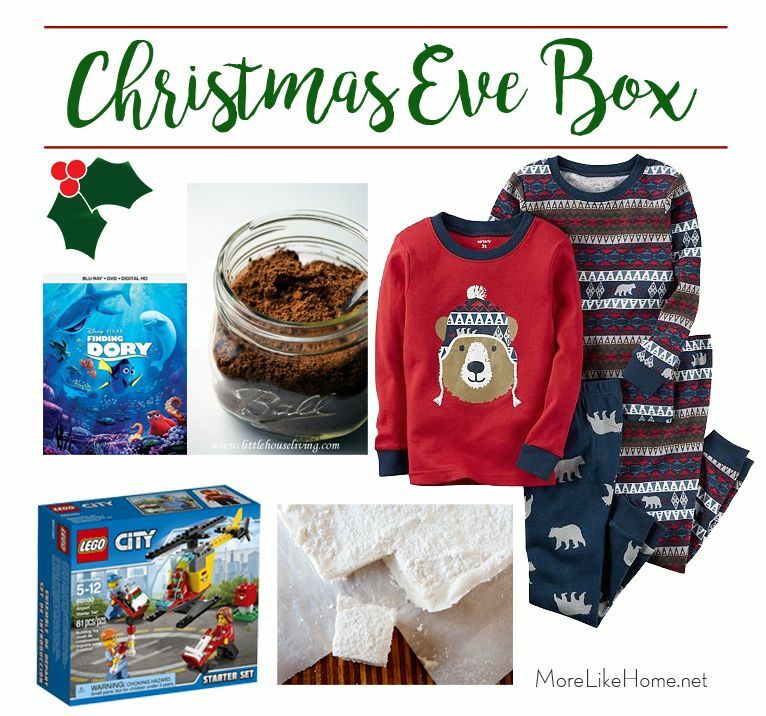 It's filled with new jammies to wear that night, a movie, hot cocoa, popcorn, and homemade marshmallows (read all about it here). 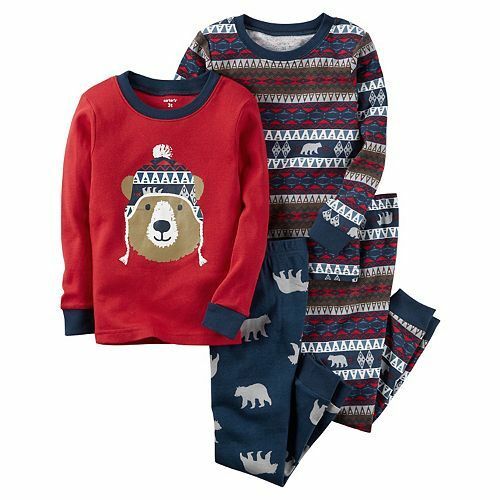 Our snacks will be the same as last year, but this year's pajamas are a bear set by Carters! We don't do matching sets every year, but these were so cute I thought all the boys would like them. Turns out it's a little tricky to find them in all three sizes (especially since I just wanted to order from one store) and it took a little hunting. But I'd already made up my mind and I can be stubborn like that. My hunt turned to random google searching until somehow, at last, I found them all in stock at Macy's. Whew. And my bonus prize was that it was actually the lowest price I had seen for them - $12 for two pairs! 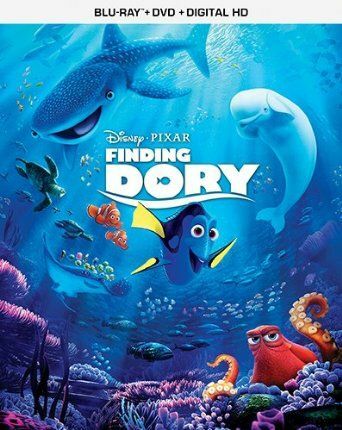 Our movie this year is Finding Dory. Being the big Finding Nemo fans that we are, this was a pretty easy choice. I might have watched it already. Shhh. That's the stuff we've done every year. But this year we're making it a little more fun... because it starts with a treasure hunt! 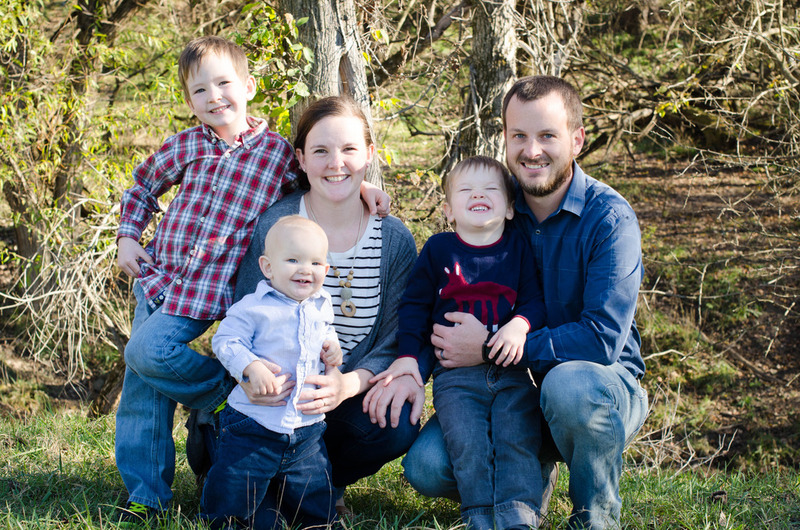 We'll open a box with the movie, snacks, and baby's pajamas, but the big boys will each have a clue instead! 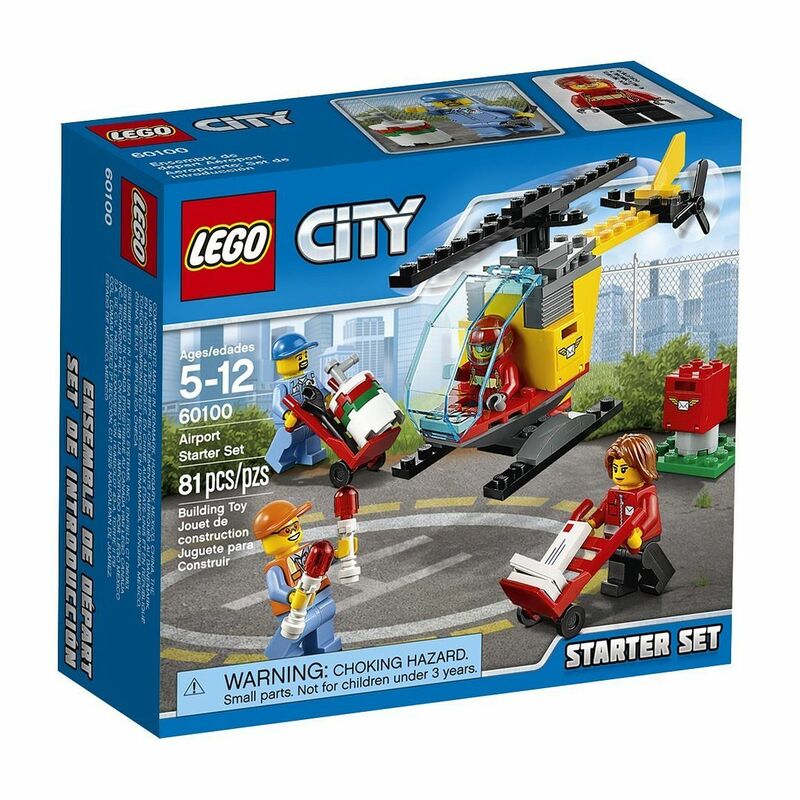 I'm planning to have them follow a series of three or four clues and maps around the house to find a package with their jammies... and a mini lego set for them to do during the movie. Because we're all about those bricks, 'bout those bricks (and those riddles). 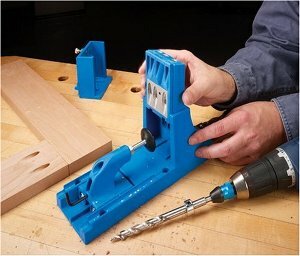 Do you do a Christmas Eve box? What do you put in it? ^ I end every text I sent with a happy face. It's spilling over into blogging. I can't stop won't stop. It's not even that late but I think this is a ramble. Merry Christmas and peace out, peeps.